If you plan on having family or friends over to ring in the New Year, you may be wondering how you’re going to pass the time. Most parties begin around 8 P.M. so that means you’ll have four hours to fill. 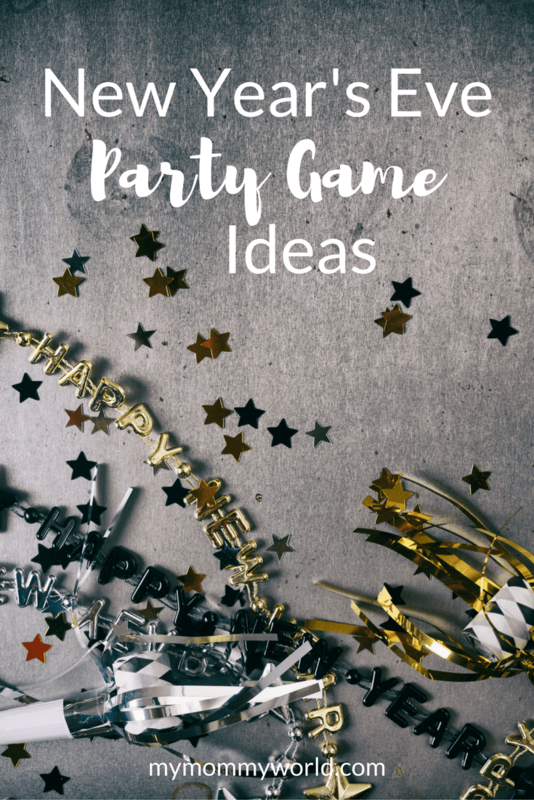 You could spend some of the time enjoying a nice potluck dinner and then use some of these New Year’s Eve party game ideas to keep you occupied until midnight. If you have children and guests will bring theirs along, you may want to find games everyone can play. Or you can choose to have a game area set aside for the children. In either case you’ll want to have a variety of games to choose from. Charades is a game almost everyone can play. Divide the group into two teams, making sure there are children and teens on each. Give the teams about ten minutes to come up with ideas to be acted out. Think back over the past year and write down titles of songs, movies or books. Try to remember who made the news during the year. These pieces of paper will be folded up and put into two hats. The hats will be traded and the first person will choose a piece of paper and try to act out what was on the paper. If their team can guess before the timer goes off, they earn a point. The other team would then get their turn. After a pre-determined amount of time, total up which team has the most points. They would then win the right to choose the next game. Before the party, gather together a bunch of different hats. As the guests arrive, allow them to choose a hat. Then ask them to speak or act the way a person who would normally wear that hat would act or speak. For instance, if they get a cowboy hat they might speak with an accent and walk bowlegged like they’ve just gotten off a horse. Let the party-goers choose how elaborate they want to go with their new identity. Have the following items on hand – stacks of newspapers, tape, pins, string or scissors. Divide everyone into teams of about six. Have one person act as the model. Give the teams about 10 minutes to come up with a paper costume. Anything goes as long they only use the materials they were given. After the time is up, the next person acts as the model. This continues until everyone has a new paper costume. Then you can have a fashion show to model their new outfits. The above are but a few New Year’s Eve party game ideas that nearly everyone should be able to play. If the adults would like to play games which may not be appropriate for younger guests, set up an area of the house where the teens and children can watch a movie or play board games. When midnight is about to strike, bring everyone together to ring in the New Year.